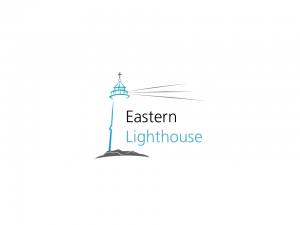 Eastern Lighthouse is a non-profit based in Cincinnati, OH that is focused on improving the lives of children living in Romanian orphanages. We pride ourselves on operating efficiently and ensure that 100% of donations collected make it directly to the children they were intended to help. All of our donations go to St. Leontie in Radauti, Romania, and we are currently looking to expand our reach. Our focus here at Eastern Lighthouse is the “Donate Your Birthday” program. We are so blessed to receive so many gifts for our birthdays, and most of the time, we have more gifts than we could ever fathom. Many children in Romanian orphanages have never had that special feeling of celebrating their birthday, but through the “Donate Your Birthday” program, they can. For even just $15, we ensure that a child receives a birthday cake, toy, and card for their birthday. 100% of your donations go directly to children living in Romanian orphanages. 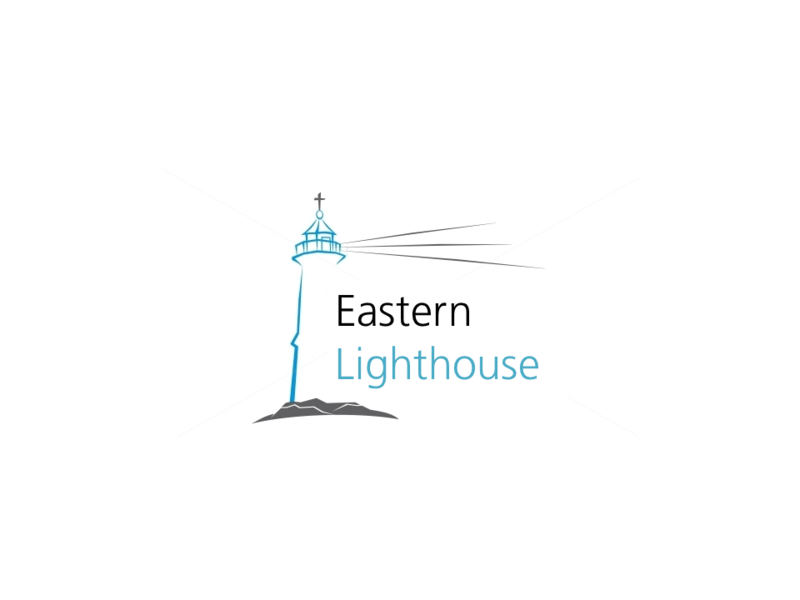 EasternLighthouse is a 501(c)(3) organization – a public charity, with the Tax ID 46-1823528. Contributions to EasternLighthouse are tax deductible under the section 170 of the Internal Revenue Code.